As a person, one of my top priorities is taking care of my body, I know we all do. But being a woman, we have a different way of taking care of ourselves. 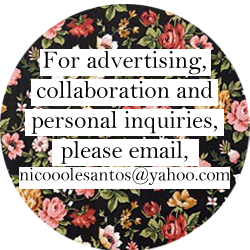 It requires a lot of things like shower essentials, skin care, hair care, cosmetics, hand and foot care and of course the clothes that we wear. We may see the good results of our efforts in taking care of our body on the outside but what about the inside? One of the most important things that girls tend to nowadays is how to get the best hair removal method without putting your skin in harm. 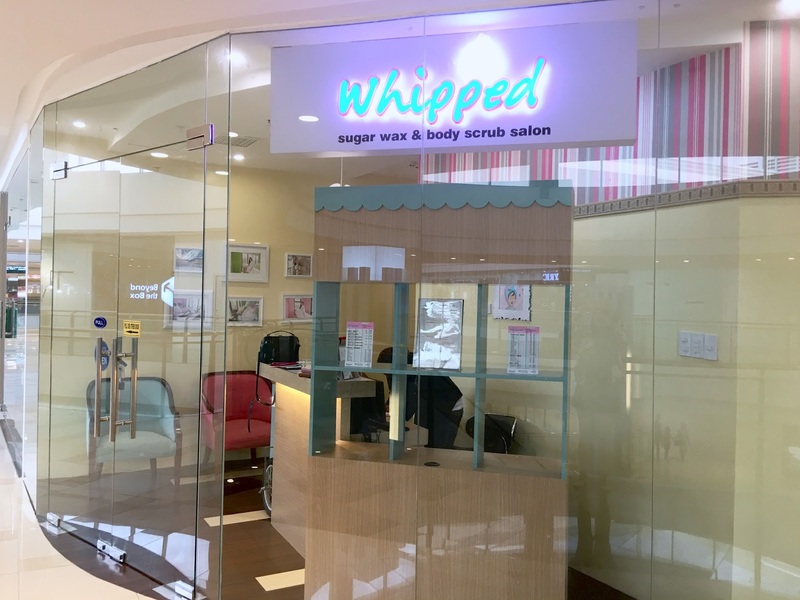 Whipped is your newest go-to for your skin and body hair care! It's my first time to try Whipped last weekend and I must say, I'm going to let them take care of me for my next waxing and scrub needs. Whipped offers a fun and sweet hair removal treatment with their candy coloured interiors and friendly and accommodating staff. Whipped has 3 branches one in Commerce Avenue Wing in Alabang Town Center, Eight Forbestown Center BGC and the one I visited, Ayala Fairview Terraces. 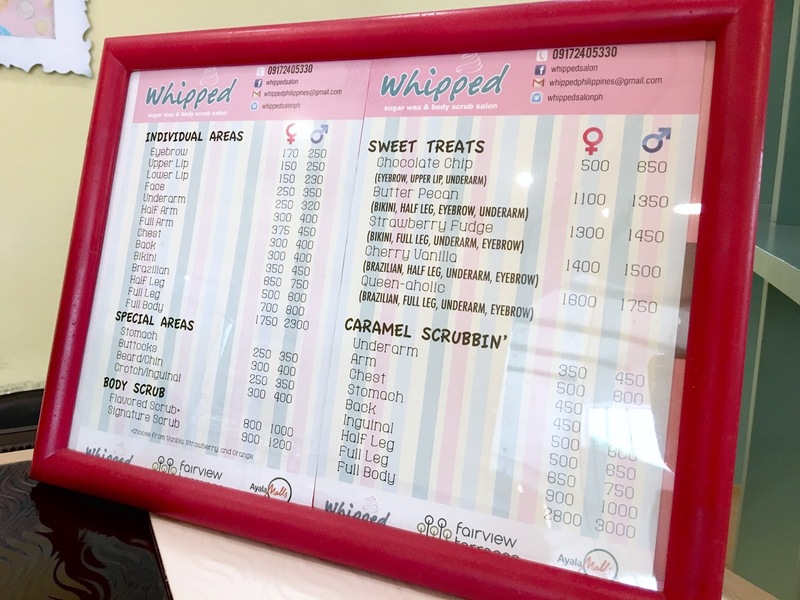 Whipped offers a fun and sweet list of services. They have sugar waxing and flavoured body scrubs! I love the shop's interior! 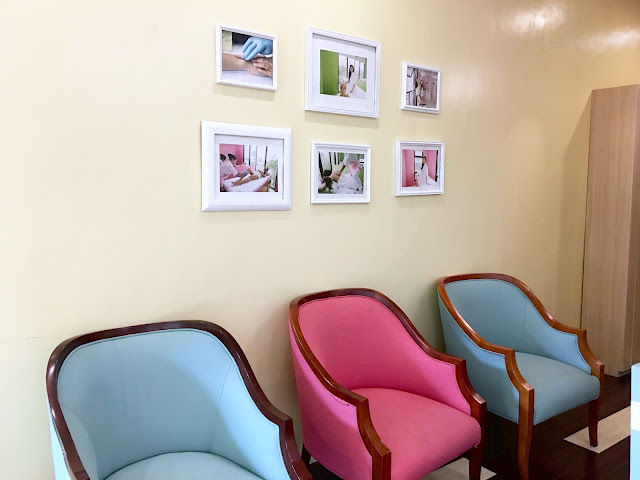 The shop is filled with pastel coloured walls and girly furnitures! 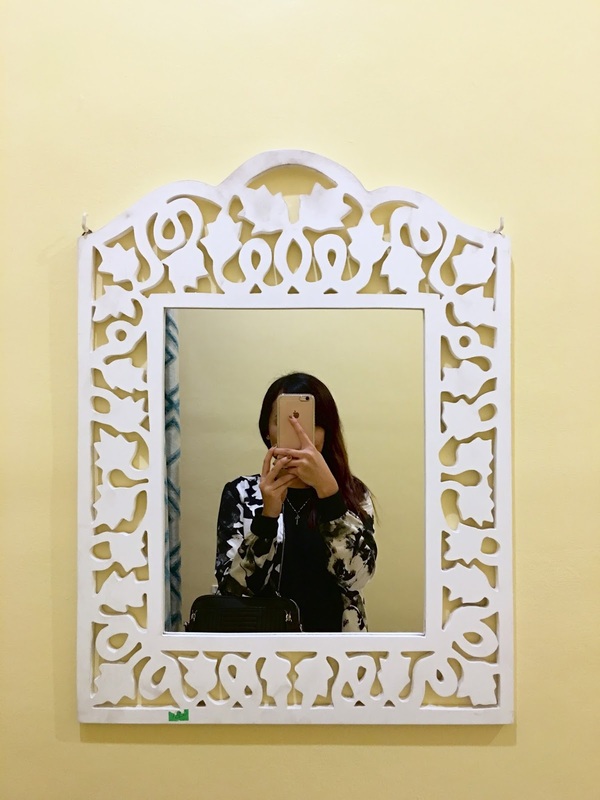 A quick selfie before my sugar waxing treatment! 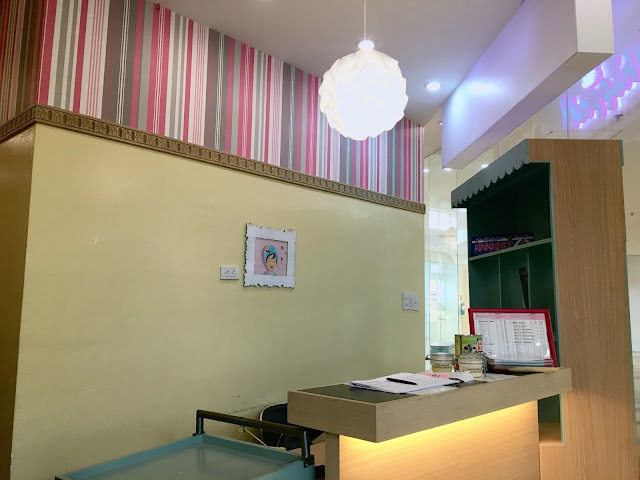 My underarm waxing treatment was done by Ate Beth! 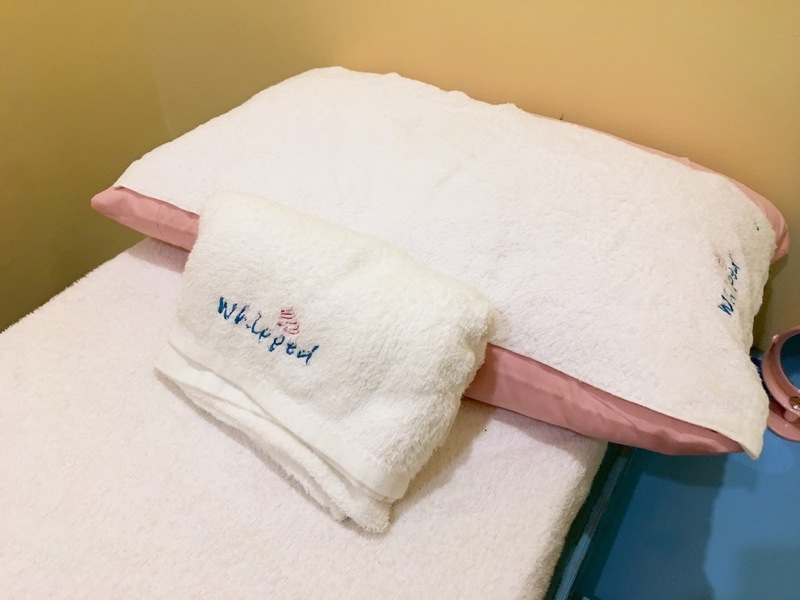 Waxing isn't painful to me but Ate Beth made the whole time easy, it was very quick and informative. 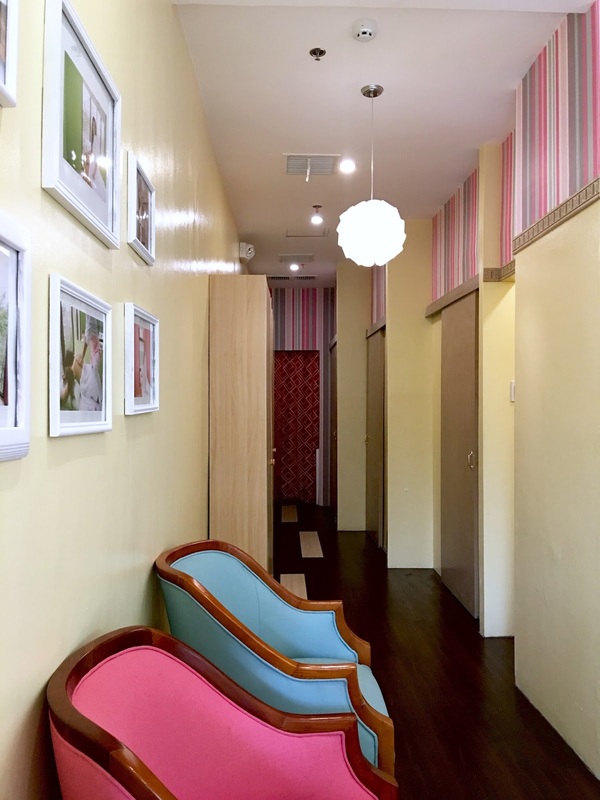 She gave me advices on how to take care of my skin by choosing waxing as my hair removal treatment. Did you know that shaving makes you develop chicken skin and makes your hair thick? Shaving doesn't really eliminate hair, it leaves the root of the hair underneath your skin which can cause ingrown and darkness. Waxing eliminates the hair up to the roots and exfoliates by removing dead skin so it leaves you a fair hair-free smooth skin. I'm definitely going back here for my next waxing appointments! 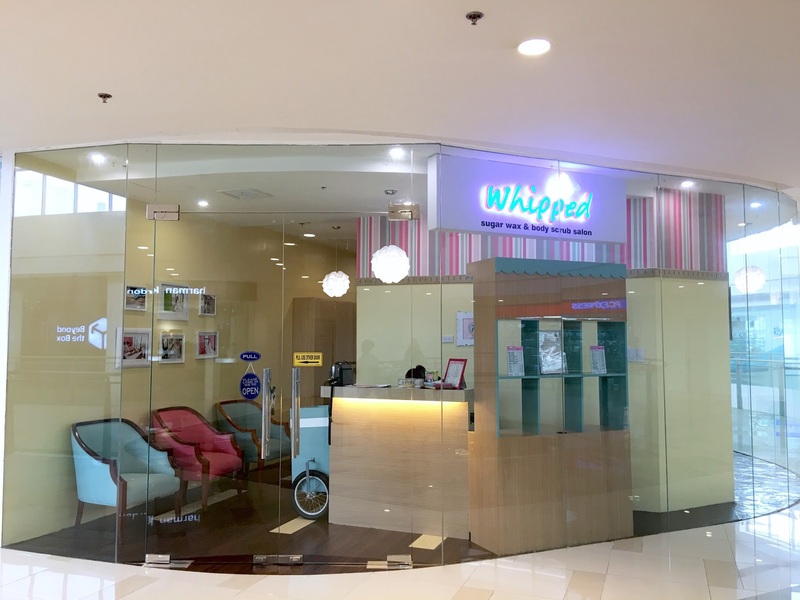 I recommend that you Get Whipped Soon to experience that fun and sweet waxing and scrub service! 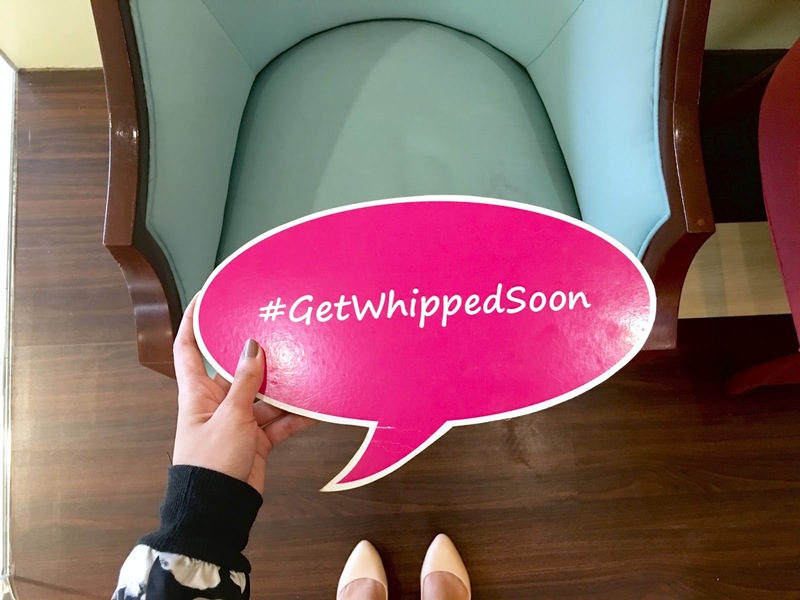 I'm going to tell you more about Whipped soon so stay tuned!